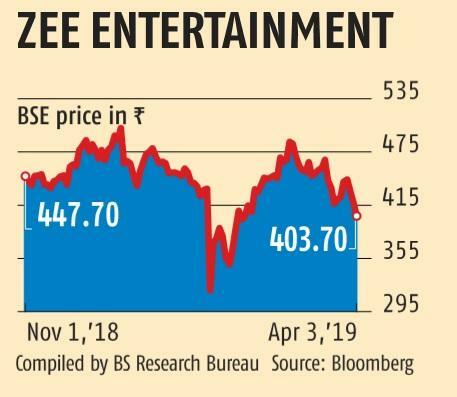 Zee Entertainment Ente­rprises is said to be considering tapping private equity (PE) investors as part of their stake sale process after the breakdown in talks with Sony. Zee’s promoters had been in talks with multiple investors to offload 20-25 per cent stake from their shareholding of around 40 per cent, as they wanted to pay off loans taken against their shares. Around 59 per cent of the promoters’ stake in the Essel group company was pledged to lenders as of December 2018. And, Japa­nese entertainment major Sony Corporation and Comcast-Atairos were the frontrunners in the race for the Zee promoters’ stake. Now persons in the know said the promoters are planning to take the PE route to raise money as financial investors are less likely to demand ownership. "Seeking PE investment would be a logical move as a financial investor would be more concerned with getting returns than seeking control of the company," said a fund manager privy to developments at Zee and who has outstanding loans with the promoter group that are backed by pledged shares. A Zee spokesperson, in an emailed response, said: "The stake sale process is progressing in line with previously communicated timelines. Additional details cannot be shared at this stage due to confidentiality agreements." If the promoters take the PE route, there would be significant pressure on Comcast-Atairos, the second contender in the race, which is demanding over 30 per cent stake in the firm and is ready to pay Rs 400-420 per share, according to informed sources. Sony was demanding as much as 35 per cent in Zee, for which it was ready to pay around Rs 450 per share, sources said. Sony Pictures Networks India, a subsidiary of Sony Corporation which owns and operates the Sony Entertainment group of channels, declined to reply to queries. Comcast-Atairos could not be immediately reached for comments. While Zee had earlier said it would close the transaction by April, the deal is now likely to stretch till the moratorium period of September that it has got from its lenders. Zee stock price was down 3.44 per cent on BSE and closed at Rs 403.70 per share. 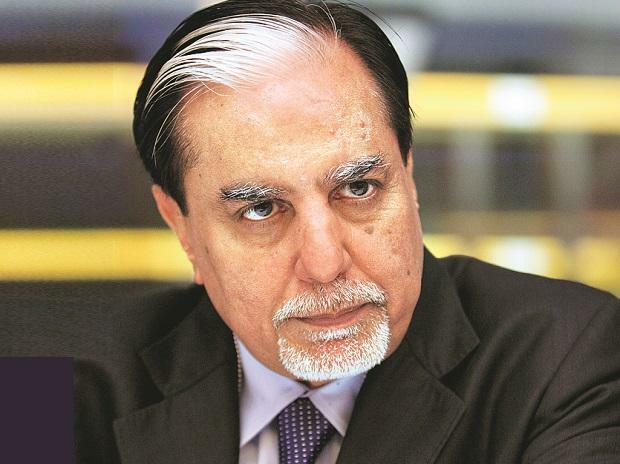 In February, the Essel group, led by Subhash Chandra, had secured consent from lenders to service its debt, including time till September 2019 to repay loans. This came after Zee and group company Dish TV saw their worst single-day fall on January 25. After that, Zee shares had rallied 39 per cent till Monday, when it closed trade at Rs 431 per unit with a market capitalisation of Rs 41,391 crore. The stock has since shed some of its gains trading at a market capitalisation of Rs 38,774 crore on Wednesday.